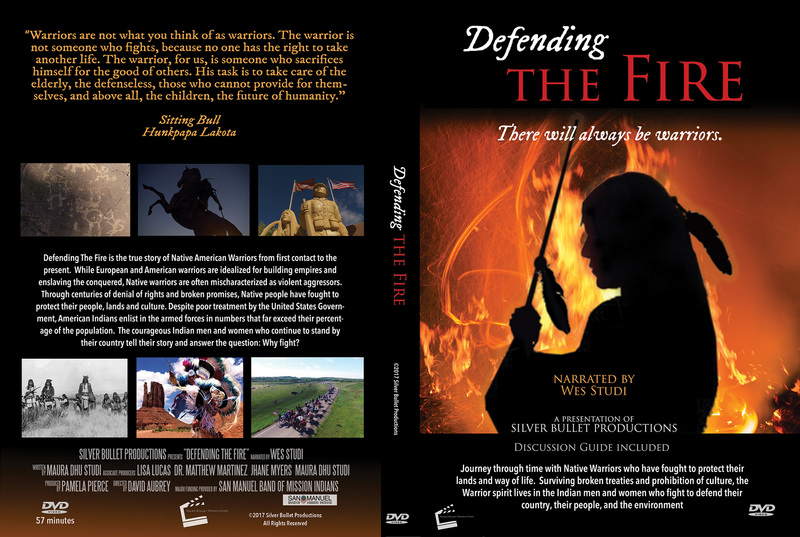 Silver Bullet Productions is honored to release our documentary Defending the Fire. The DVD is available through Silver Bullet for License or purchase. 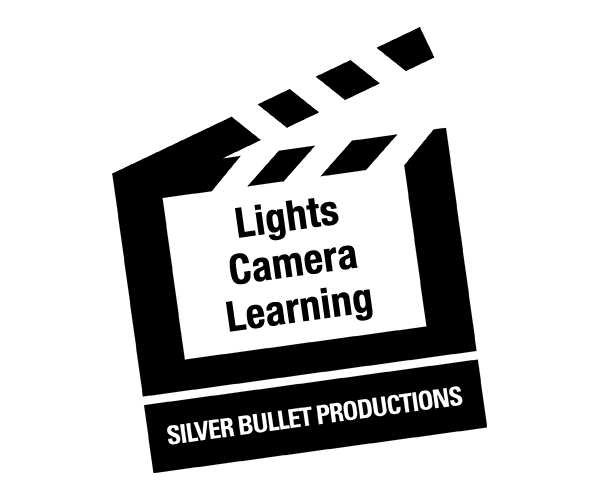 Please contact Pam Pierce at pampierce@silverbulletproductions.com or 505-820-0552. Our gratitude to the participants, advisors, artists and musicians who used their voices to tell the story of the Warrior, past and present. There will always be Warriors.